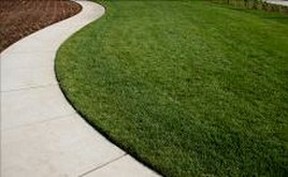 We offer these links as either great sources of information for making your garden more beautiful or else they are contacts of ours that we cannot recommend highly enough. 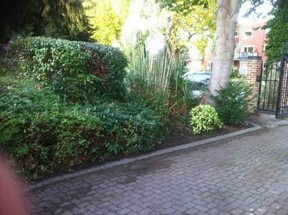 www.blueknightcleaningservices.co.uk - Need a reliable cleaning company? 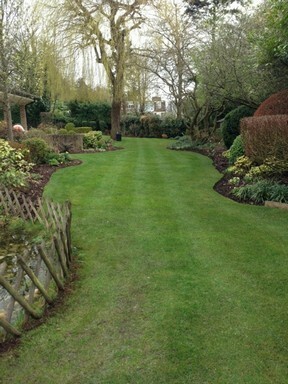 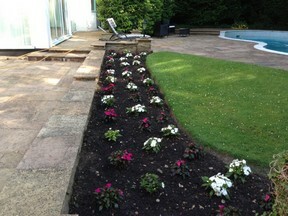 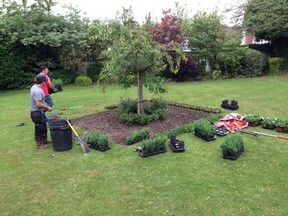 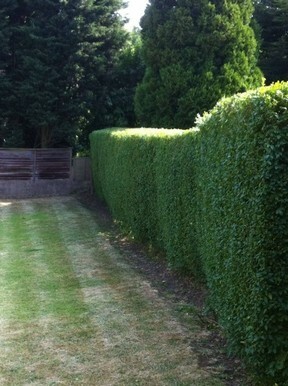 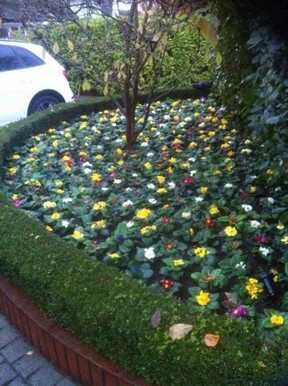 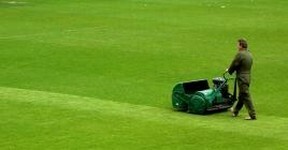 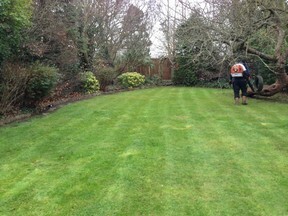 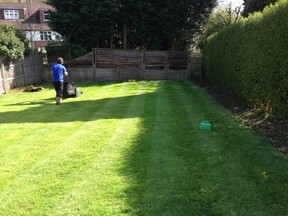 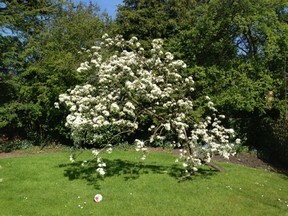 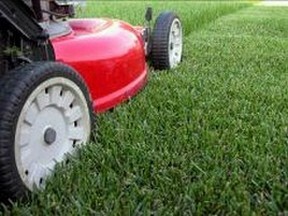 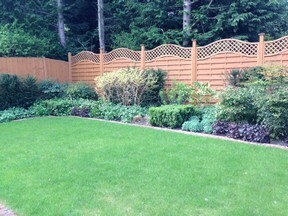 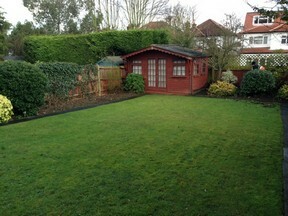 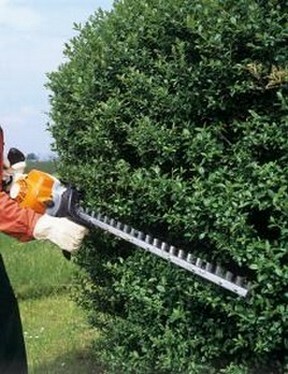 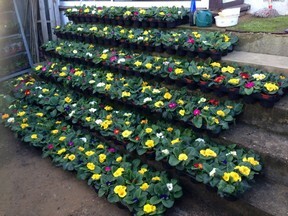 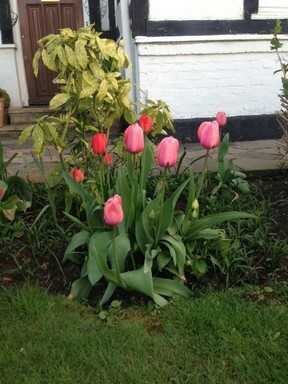 www.landscapejuice.co.uk - Great information on gardening and landscaping. 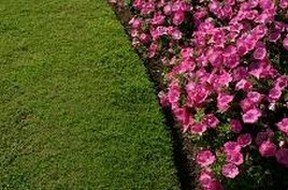 www.gardenersworld.com - More great information. 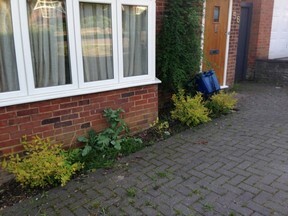 www.metoffice.gov.uk - Because the weather is important to predict when planning gardening works. 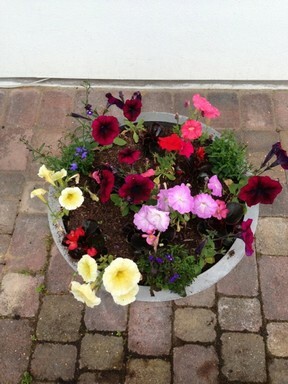 www.success-matters.net - Business E– Coaching that works!